Autonomous underwater vehicle (AUVs) manufacturer Hydroid, Inc., said on Monday it has received an order for a New Generation REMUS 6000 AUV from the Japan Agency for Marine-Earth Science Technology (JAMSTEC). 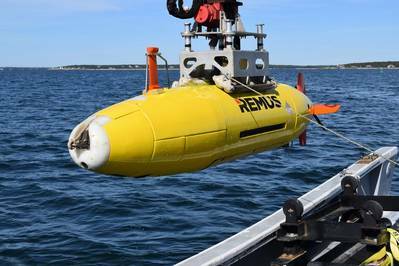 The New Generation REMUS 6000 is based on the legacy vehicle design and features a modular architecture that allows for the addition of multiple payloads including customer sensor packages, forward fins and additional battery sections, the manufacturer said. 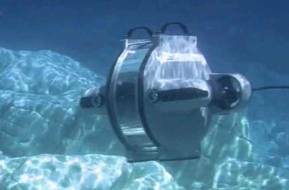 With new low-power core electronics and a hydrodynamic hull design, it has increased endurance for longer missions. The order is part of the Strategic Innovation Promotion Program (SIP): Innovative Technology for Exploration of Deep Sea Resources, within the framework of the Cross-Ministerial Programs undertaken by the Cabinet Office of Japan. "We are honored to be able to supply the deep water AUV solution to support JAMSTEC's highly respected deep sea resource exploration capabilities," said Graham Lester, senior vice president of sales and marketing at Hydroid, a Kongsberg Maritime subsidiary. "Our vehicle, with a modular architecture that allows for advanced capabilities and flexibility of operation, is the ideal solution for JAMSTEC's current and future operational needs." A JAMSTEC representative said, "We, JAMSTEC, strongly believe that the New Generation REMUS 6000 will bring valuable results to the SIP. JAMSTEC is heavily committed to this program and is leading the development of survey technologies in the deep sea. We expect Hydroid will provide strong support for the program and, together, we will build a strong relationship."